Winter is just about over and spring is in the air. 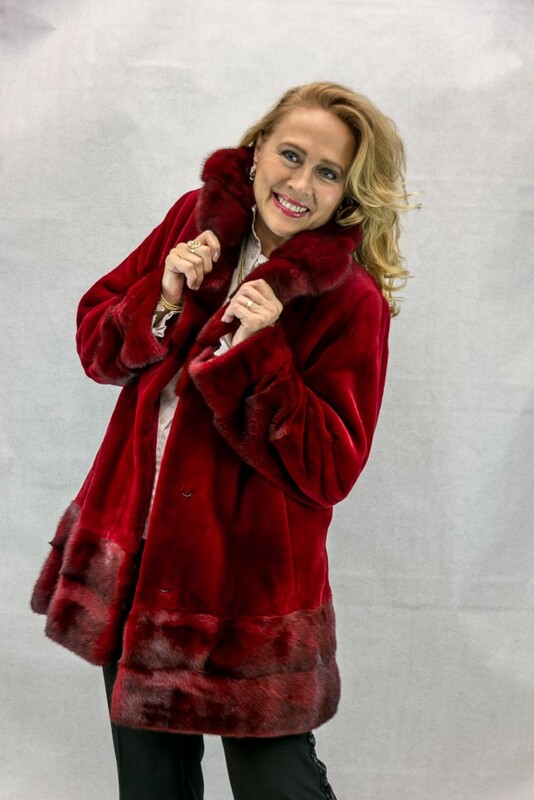 Your fur coat has kept you warm and glamorous this past cold winter and now you must let us take care of your fur for the hot summer months ahead. .This year A.J. 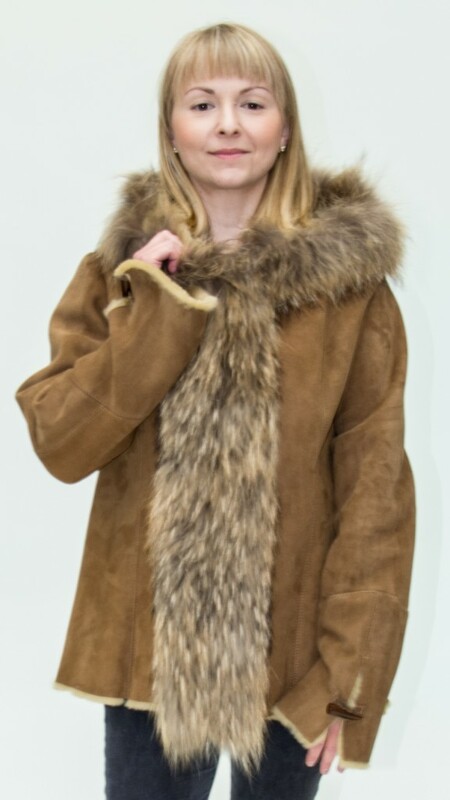 Ugent Furs and Fashions will be coming to Madison for pickup and delivery of your precious furs. Due to the positive response we have each year, we will again offer our storage, cleaning and glazing special, for just $83.50 incl. tax, a savings of $40.00. 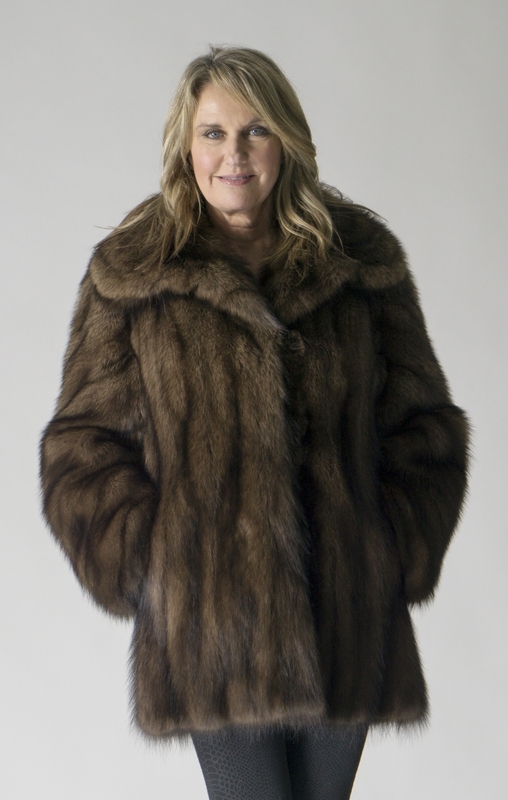 If you wish just to store your fur, and not take advantage of our special, the price is only $62.50. We are not charging extra to come to Madison for your furs. All furs will be returned to Madison in fall. The schedule of dates that A.J. 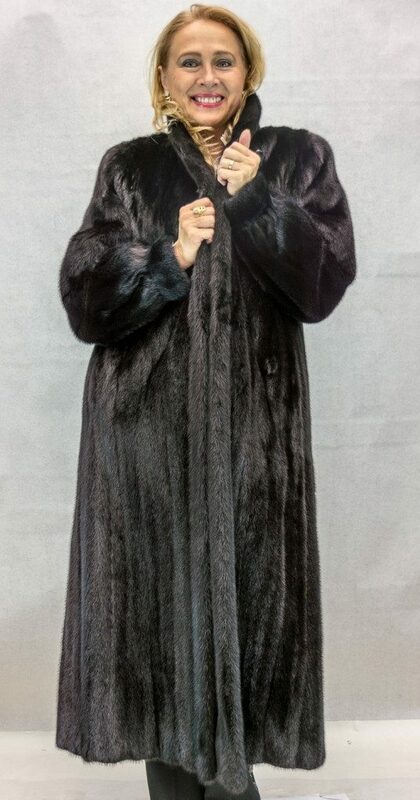 Ugent Furs and Fashions will be in Madison area for acceptance of your furs for storage and cleaning are listed below. Please call us at 1-800-544-3877, to make an appointment and confirm hotel dates. 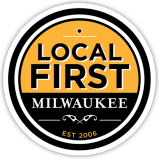 The Sheraton Madison Hotel is located across the street from the Alliant Energy Center and just off the Madison Beltline (US Hwy 12).